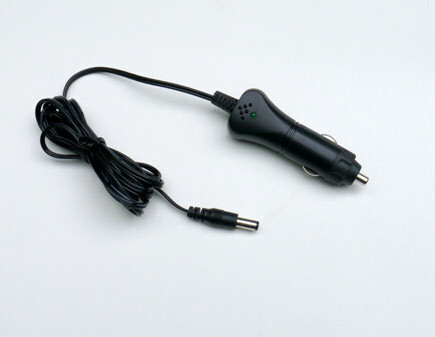 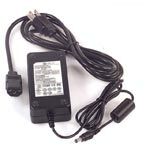 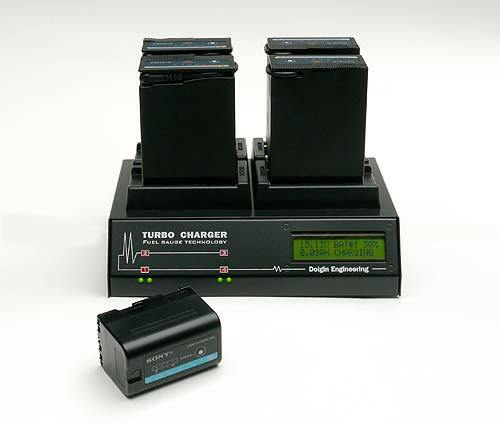 Upgrade your standard TC400 charger to TC400/TDM. 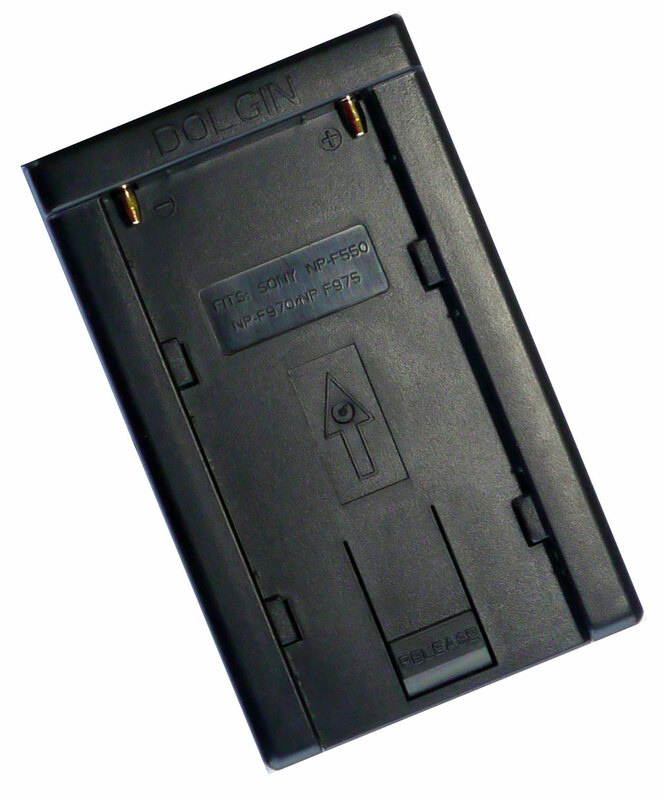 Includes TDM (Test/Discharge Module) installation and functional test. 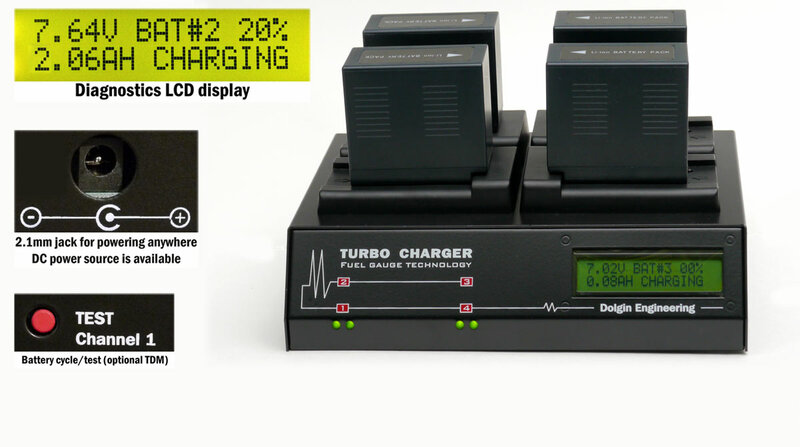 The TDM cycles the battery through charge-discharge-charge, reports true battery capacity as tested.